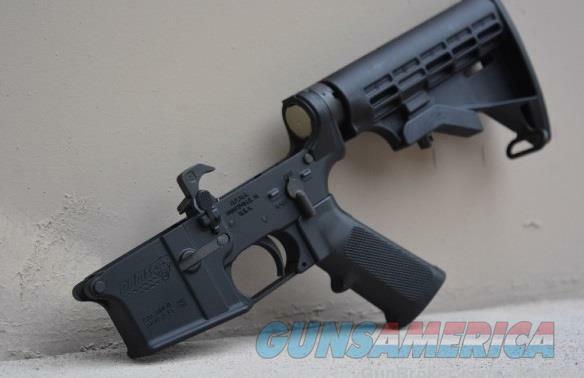 Description: New in box DPMS Complete AR-15 Lower Receiver with adjustable stock and A2 grip, part # LR05AP4. Lower ships just as pictured. Check out X-Werks on Facebook!